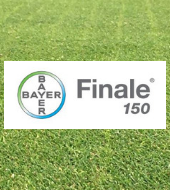 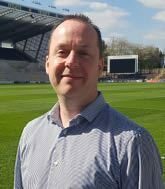 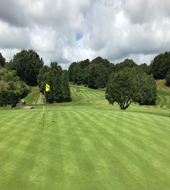 Aquatrols Technical Support and European Account Manager, Michael Fance, shares his thoughts on how to work with the weather with a well thought out Turf Action plan. 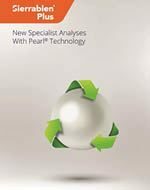 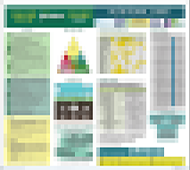 Our 2019 Digital Product Guide is now out! 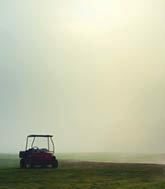 ICL has announced the launch of two new additions to its leading range of SierrablenPlus fertilizers. 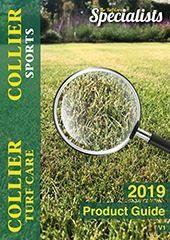 It's the start of a very exciting year for us at Collier Turf Care with lots of ideas in the pipeline to share with you throughout the year. 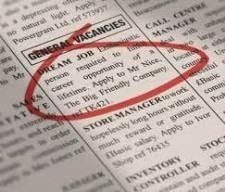 As an ongoing effort to continue to improve and expand the business, we are looking for a new team member to join us in this great part time role. 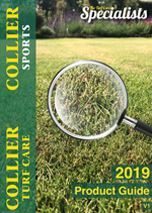 Following on from the success of our Identification Chart, we're excited to to announce that our next educational chart will be launched at around the time of the BTME show. 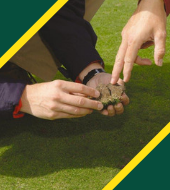 Collier Turf Care is proud to become a full member of the Amenity Forum. 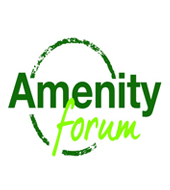 The Amenity Forum is the UK based, industry led voluntary initiative for the promotion of "best practice" principles within the amenity sector. 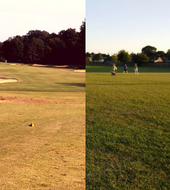 3 more members of staff have completed the in-house CST12 agronomy technical training this year. 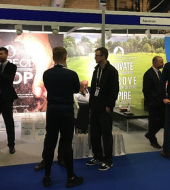 At BTME 2019, Aquatrols will showcase new technology and will also officially launch their advanced bio-nutritional product, Attain containing Aquavita technology. 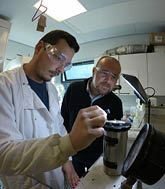 ICL has joined forces with Royal Holloway, University of London to embark on a unique four-year research project which will look in detail at the effects of seaweed products on turfgrass plant parasitic nematodes. 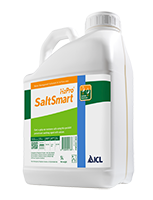 All products containing Glufosinate Ammonium are being withdrawn. 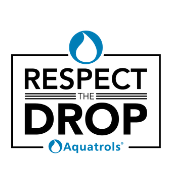 Aquatrols Europe, world leader in the development of cutting-edge water management products and bio nutritional solutions, is pleased to announce several new appointments within the Sales and Account Management team.